LotusTalk - The Lotus Cars Community > Vendors > CARiD.com > CARiD gift guide has tempting holiday ideas for you! home / shop / garage tools, electronics, fishing, hunting and camping gear. We have excellent gifts for every budget, whether you want to spend a lot or a little. Check out the ultimate collection of automotive accessories at CARiD.com and choose gifts you can't go wrong buying. The best present for any automotive enthusiast is car or truck parts and accessories! In the age of high technologies we all look for different ways to make our life easier. While spending a lot of time in our cars, everyone faced with the situation, when the phone is ringing, but you simply can't answer, because you hold the steering wheel. This problem can be easily solved with Scosche® - MagicMount™ Magnetic Mount for Mobile Devices. 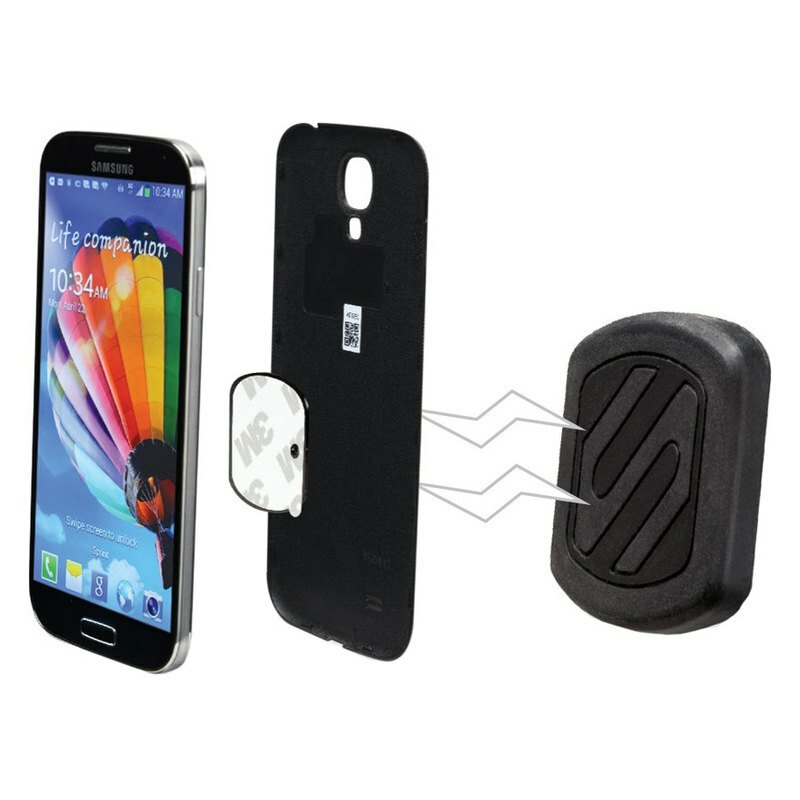 It is s a new magnetic mounting system for conveniently mounting smartphones and more.The cradle-free design uses high-powered magnets to secure your device where you use them most. Place your device at any angle for convenient viewing. 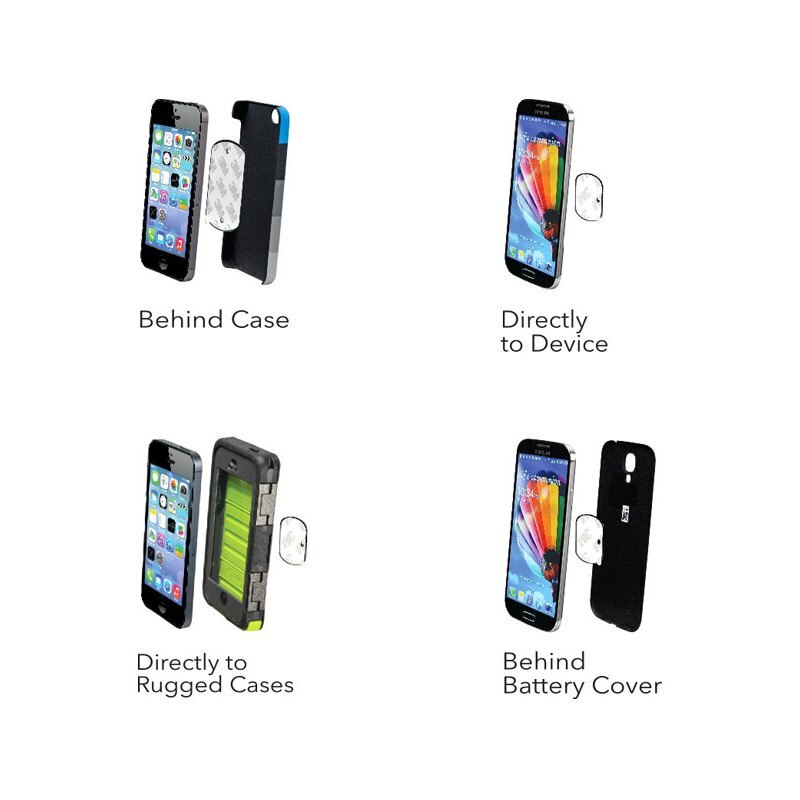 - Install the MagicPlate™ behind your case or battery cover, directly to your rugged case or directly to your device. Make your driving easier with MagicMount™!